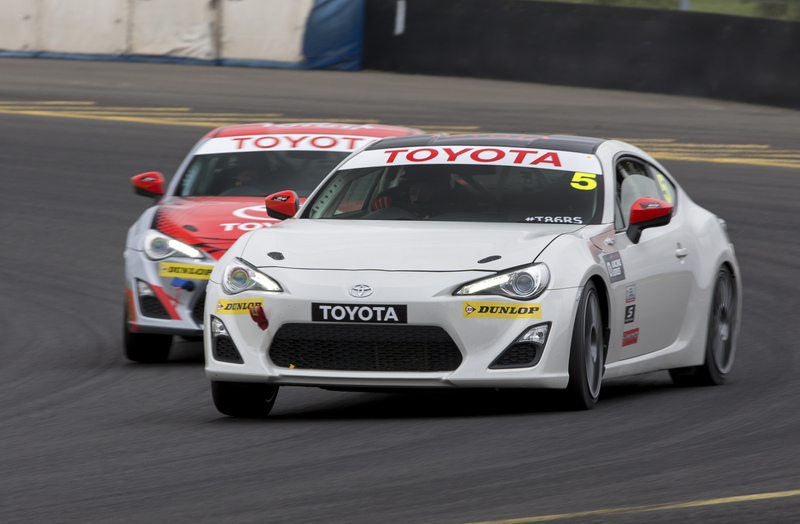 Toyota has announced this week that it has been renewed the popular Toyota 86 Racing Series for another two seasons. 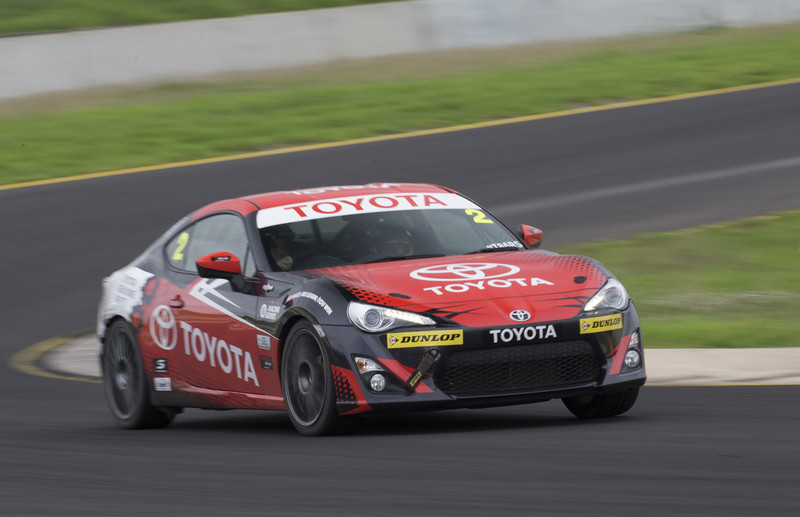 The continued sponsorship of the popular Supercars support category by Toyota means we will see this series until at the least the end of 2020. 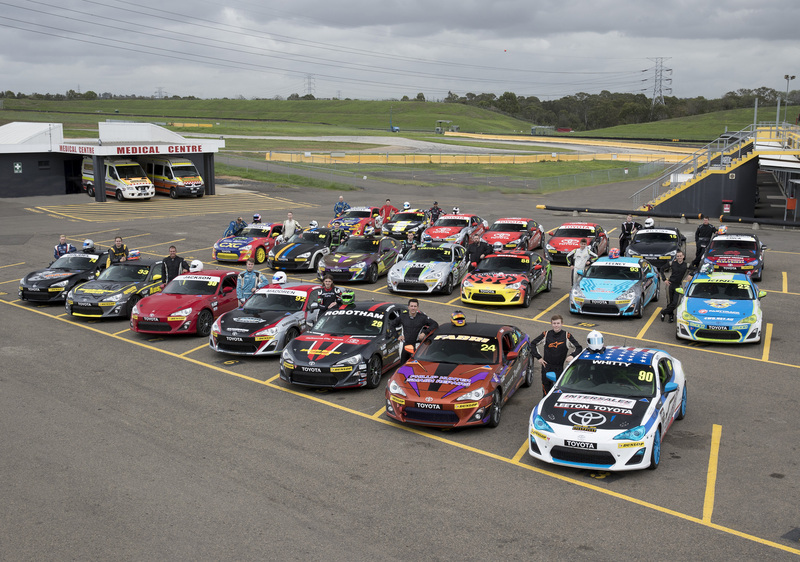 At the official season launch at Sydney Motorsport Park, we saw clearer than ever how the series fits into the Australian motor racing landscape. Over two seasons of development and refinement, the category has grown to fill the gap between junior motorsports (i.e. karts, open-wheelers) and the big leagues of Supercars and GT. 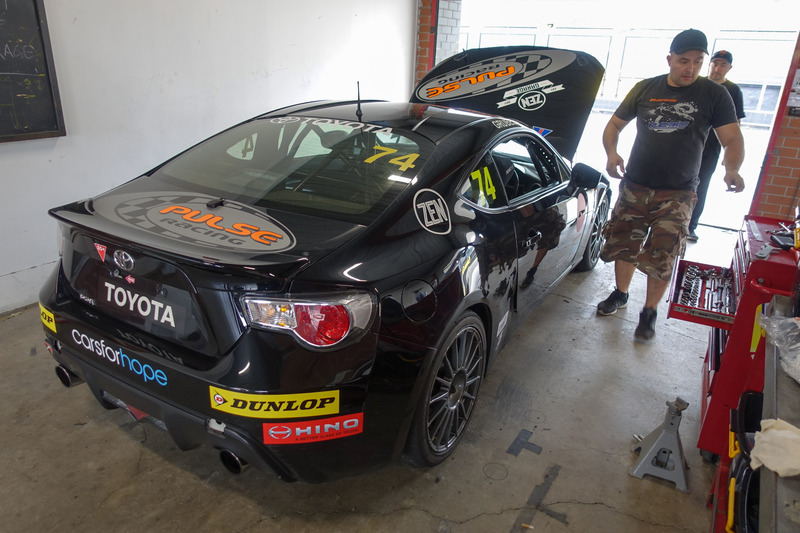 Being showcased on the biggest Australian motorsport stage, stars in the Toyota 86 Racing Series frequently have the attention of Supercars bosses and talent scouts. A great example of this is Cameron Hill, one of the most successful drivers to come out of this series, who now drives in the Carrera Cup. ZEN Racer Trent Grubel was at the launch, testing the car for the season ahead. Trent says the car is all going smoothly and he can’t wait for another season of seat time in the black #74 Zen-sponsored entry. After a few technical setbacks in previous seasons, we hope the car continues to meet Trent’s expectations and he gets a good run at the title in 2018. 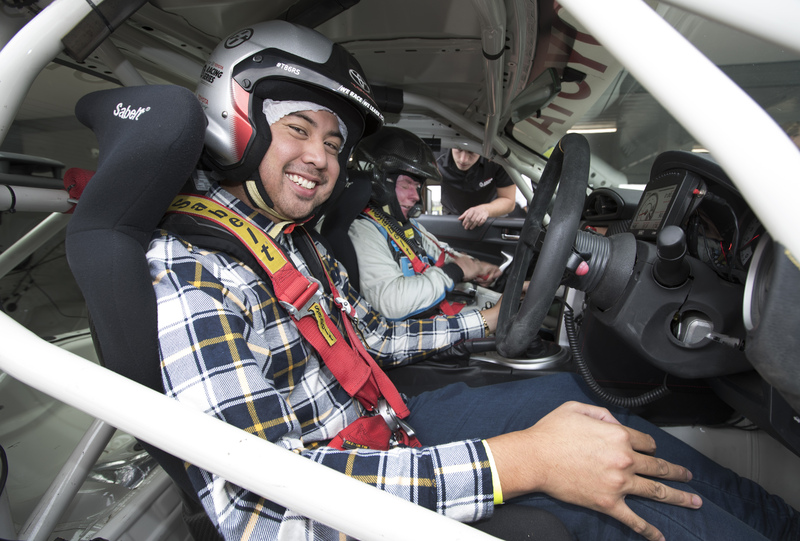 As part of launch activities, journalists were invited to take a spin in the Neal Bates Motorsport-prepped Toyota 86s, the control performance package for the series, around the GP circuit at Sydney Motorsport Park. It was great to be let loose in one of these to get a real feel for the capabilities, especially on a familiar track. Accompanied by rally champ Rick Bates in one session and WTAC veteran Barton Mawer in another, I shook off the ‘I-hope-I-don’t-bin-a-car-that-doesn’t-belong-to-me’ nerves, and gave it a red-hot go. The car is not intimidating, at all. I was impressed by the amount of grip from the control Dunlop tyres and the balance of the chassis through cornering. Toyota markets the Toyota 86 as a ‘fun-to-drive’ car and this feeling is retained even in the race series version. In most racecars I’ve driven, there’s a worry of running out of talent before running out of car, but there is none of that in the T86RS car. The lap is all about the driver. If I were a talent scout, this would be where I look to find the next big thing. The level of parity between vehicles is high, so the only thing separating these drivers is talent and a small amount of luck. It’s easy to drive a fast car fast, but a modest package like the Toyota 86 requires skill and technique to punch out competitive lap times. Speaking of modest, it’s possible to get a compliant Toyota 86 fitted with control performance pack and race entry under the 6-figure mark. How’s that for grassroots motorsport? 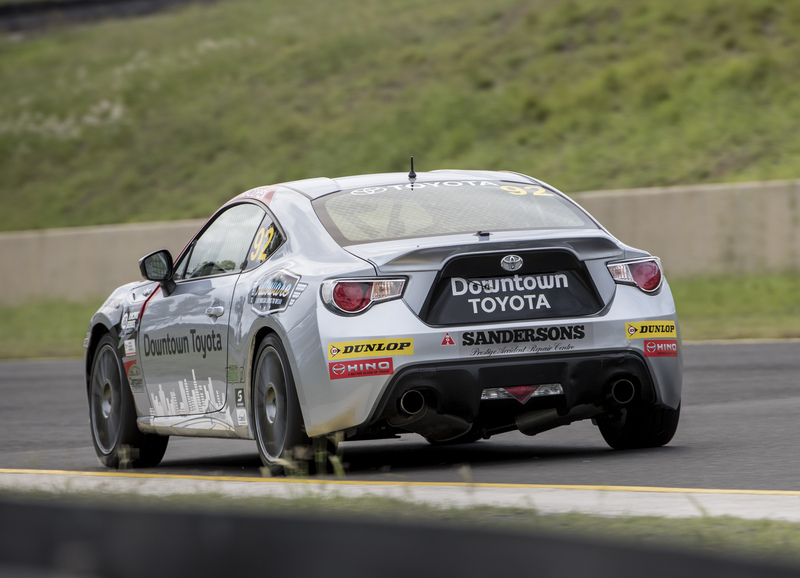 With a whopping 41 entries battling it out for an increased prize pool of $150,000, you can bet on an exciting season ahead for the Toyota 86 Racing Series. We’ll definitely be tuned to see some competitive racing from a young field of drivers and as always, we’ll be cheering on our racer Trent!